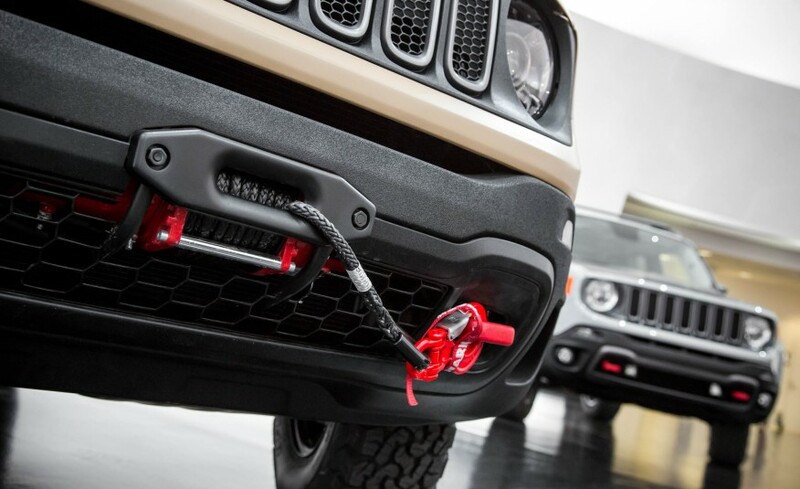 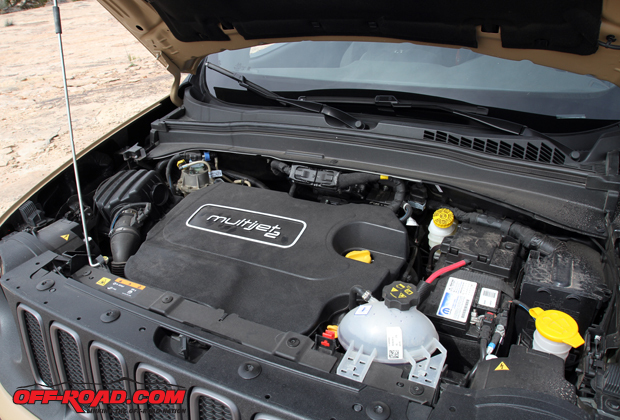 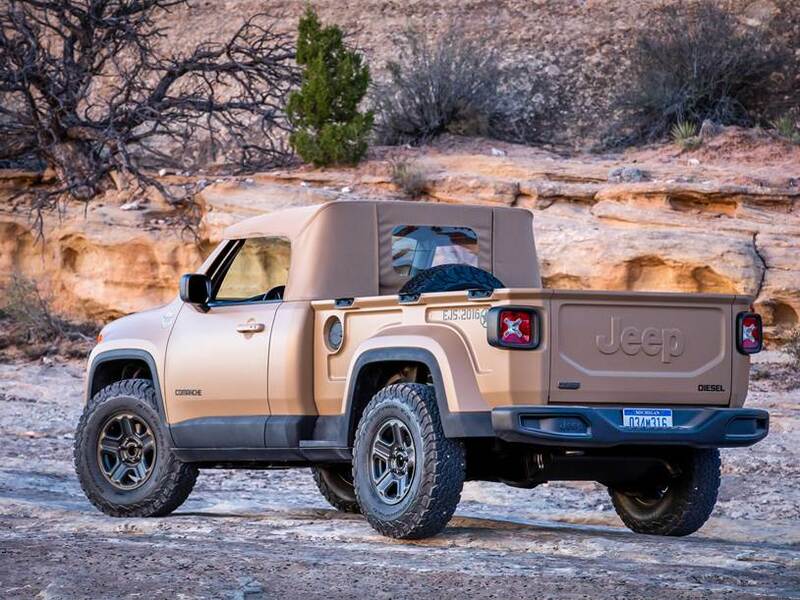 Jeep recently (March 2016) unveiled a new Comanche Concept for the 2016 Easter Jeep Safari. 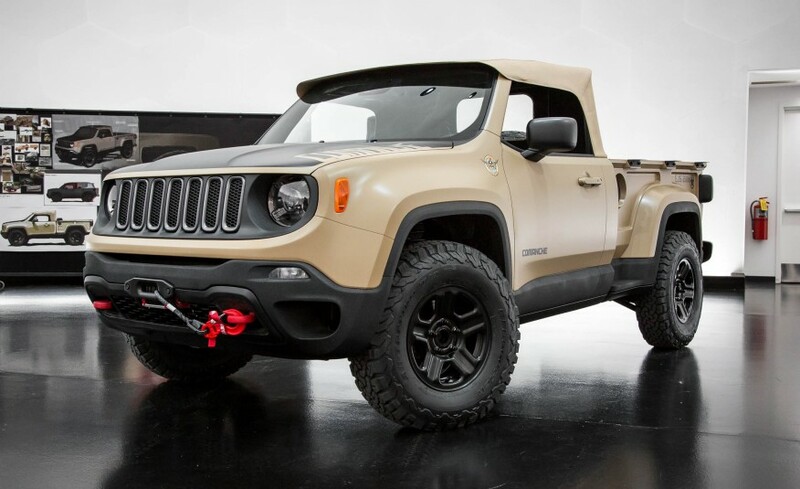 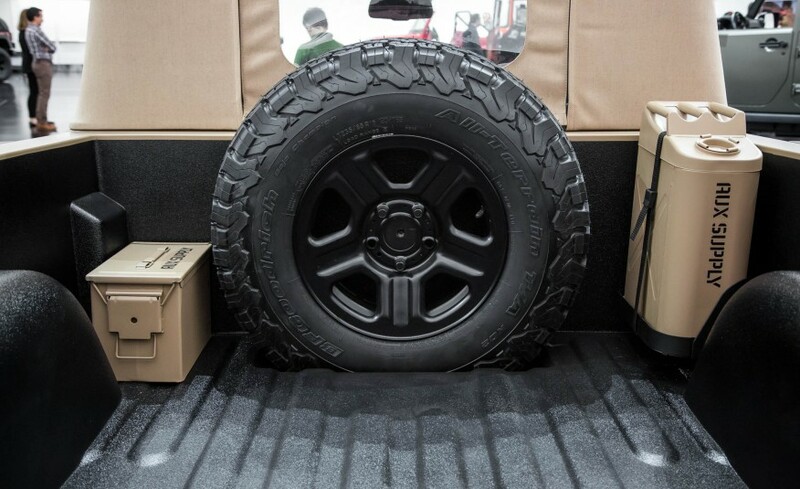 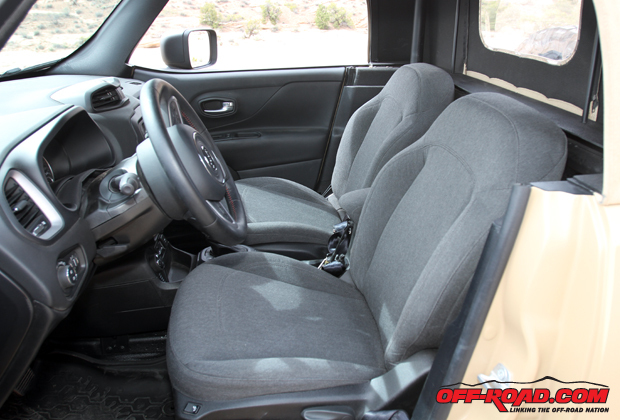 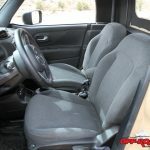 It is a Renegade based compact truck with a six-foot bed, diesel engine and canvas soft top. 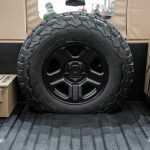 If it ever goes to production it is likely that a more standard configuration will be created but it is cool food for thought regardless. 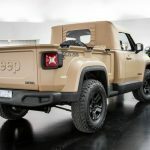 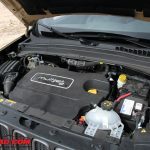 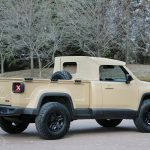 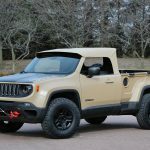 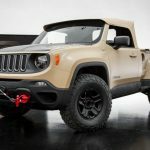 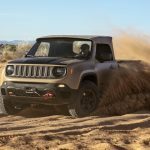 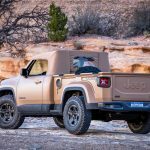 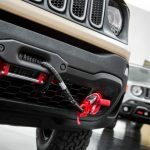 There have been a ton of articles written about the Jeep Comanche Concept so this page is simply here as a quick reference guide. 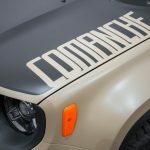 You will find a photo gallery with images from various sources that were on site for the unveiling along with an in-depth ride-along video. 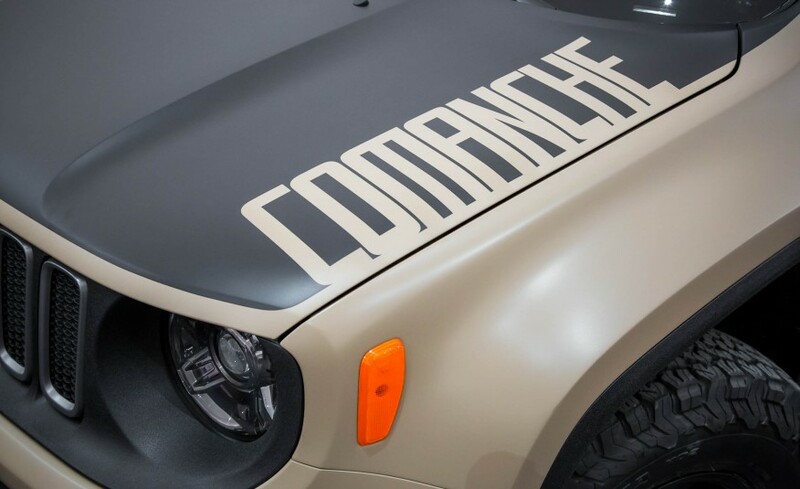 At the bottom of this page are also links for where you can find out more about the new Comanche Concept. 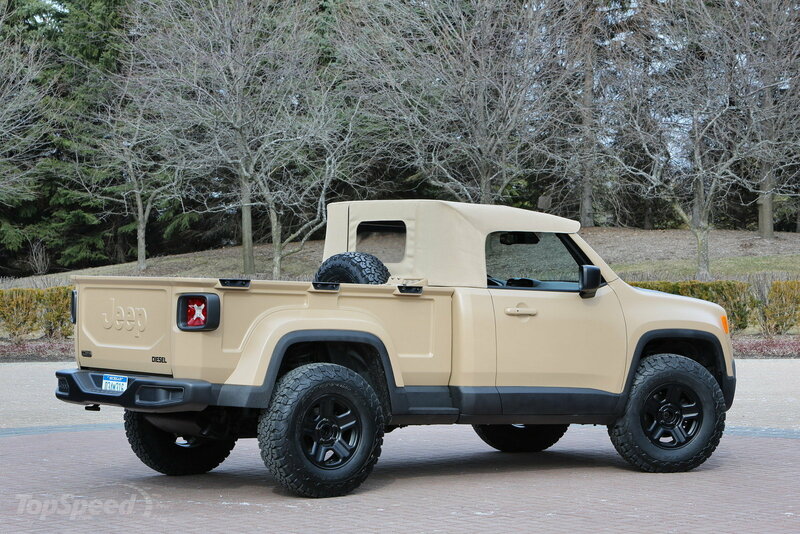 Displayed below are various images of the Jeep Comanche concept. 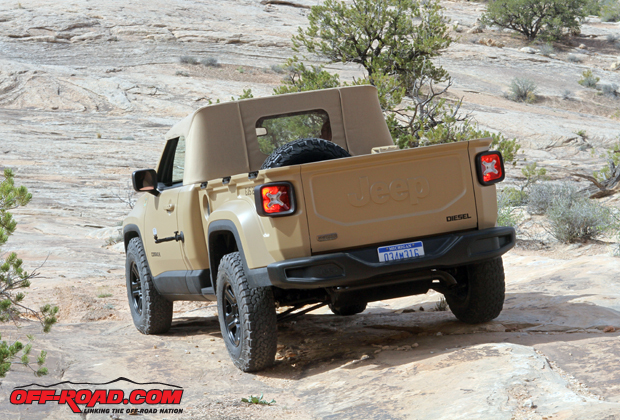 None of these images are owned by JeepComancheForSale.com – all rights reserved by respective owners. 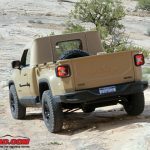 Check out the video from The Fast Lane Truck (TFLTruck.com) for a complete ride-along video during the 2016 Easter Jeep Safari. 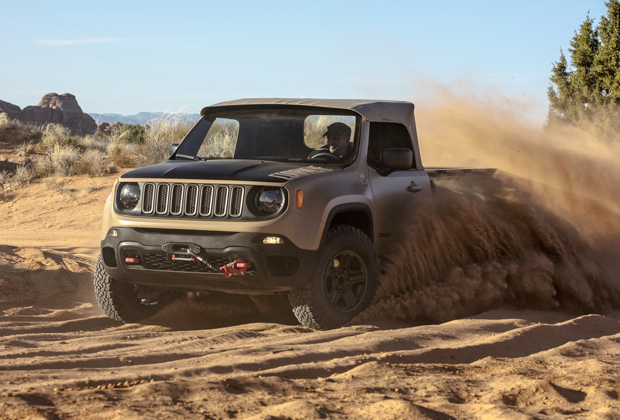 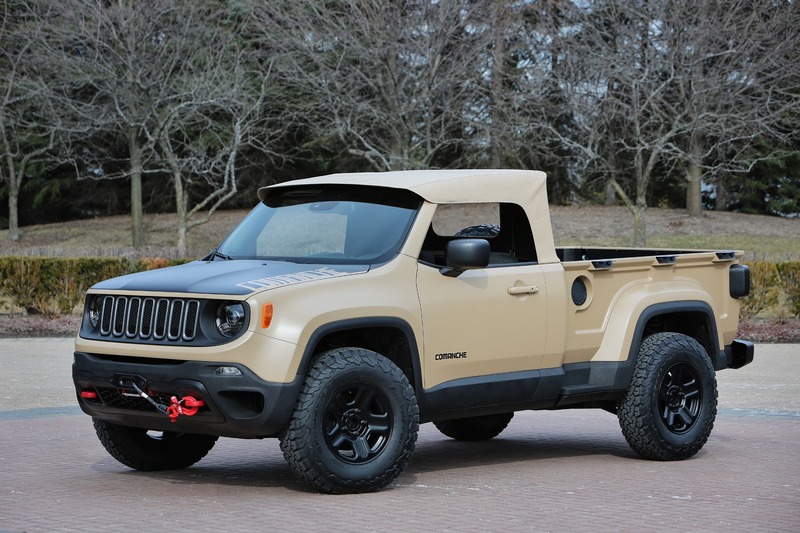 Check out the following articles for more details about the Jeep Comanche Concept. 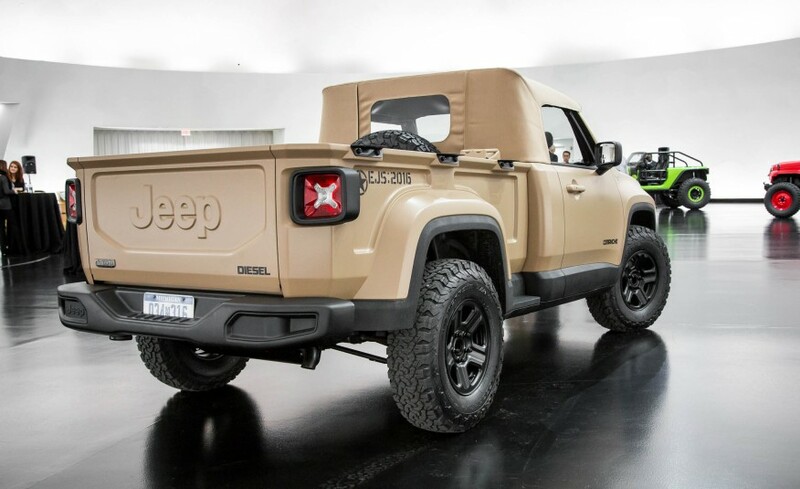 If they use a wrangler front end it would sell better this one needs to go away, it is ugly.